Marmite Two Anniversaries • Poznań Marmite S.A. 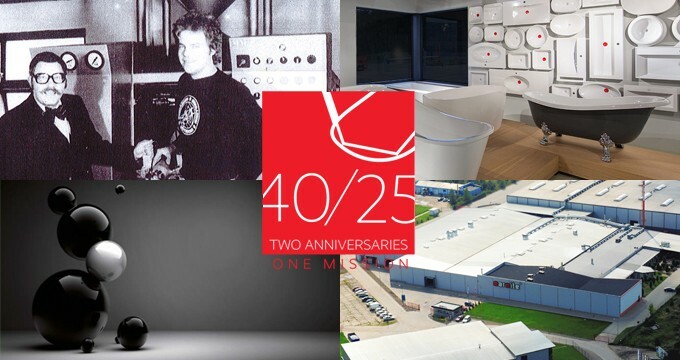 This year it’s a very important time for us as we are celebrating two anniversaries: 40 years of establishing Marmite and 25 years of opening the production plant in Poland. This success would not have been possible without involvement of our Clients and, therefore, we would like to thank for successful operation over all these years. We have been following the highest quality and the simplicity standards. The relationships with our customers are very important to us. Every day we grow and develop for our customers.